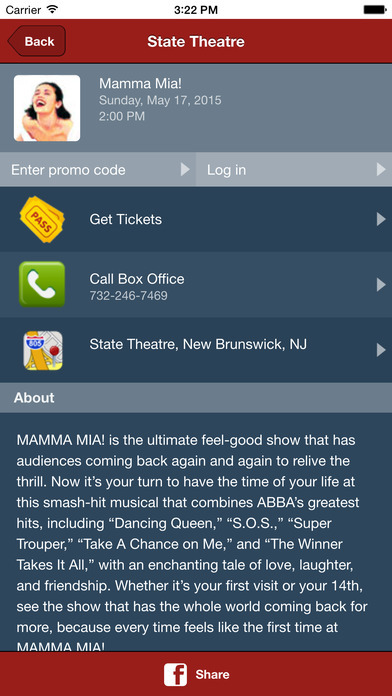 The State Theatre NJ Fan App is the easiest way to follow State Theatre NJ. 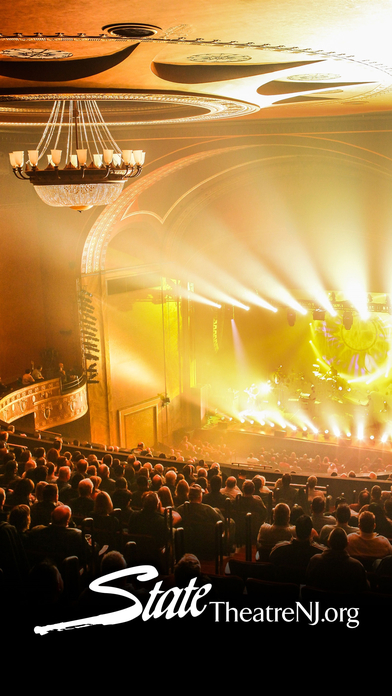 Now you have access to State Theatre NJ's events at anytime, anywhere. 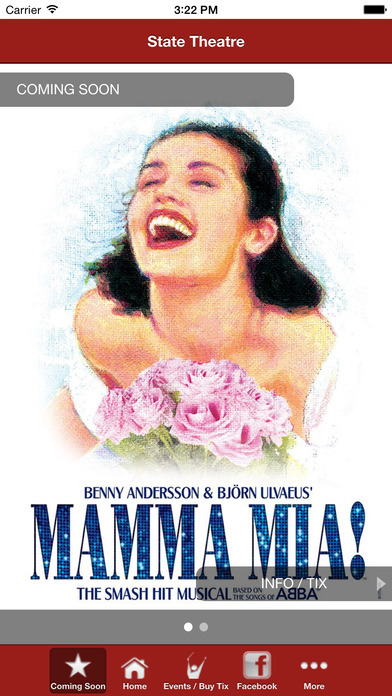 Browse upcoming State Theatre NJ events. 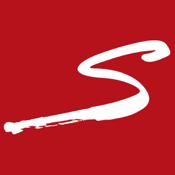 Get complete performance information including venue, dates, repertoire, artists. Access and review the program notes before the event. Want to attend? Click the "Get Tickets" button. You can browse past events listings, too. Watch your favorite and new State Theatre NJ videos. Keep up with the latest Podcasts, News and Blogs from and about State Theatre NJ. 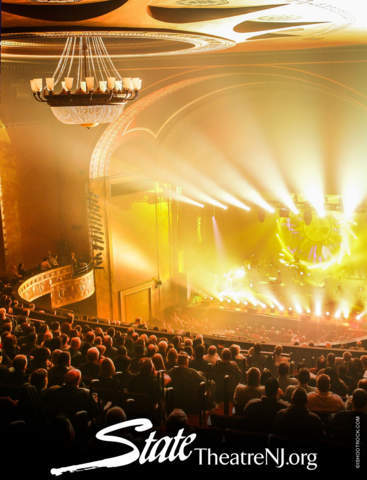 State Theatre NJ Fan App is powered by InstantEncore.